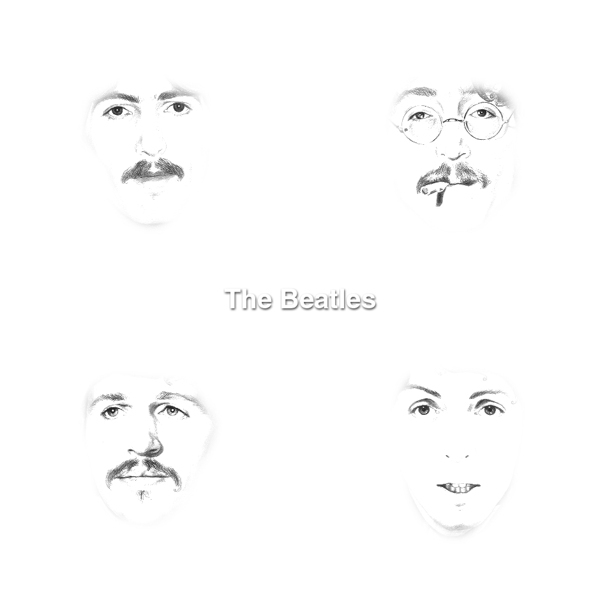 The White Album is where an apparent shift happens in the sound of the Beatles. Their political voices are heard and they begin to use their songs as political statements. This album was released in 1968. 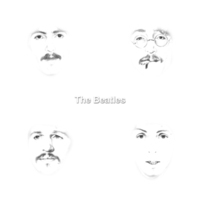 “The White Album ,” The American Century, accessed April 20, 2019, https://americancentury.omeka.wlu.edu/items/show/281.